A Message From The C.I.O. Where is it that we find the strength to remain in Chardikala, to remain strong, through all the tests of the times? We find our strength in many places, family, Sangat and friends, but ultimately strength must come from within ourselves. Within us there is a an elementary strength, not the circumstantial strength you get out of kicks and parties and drugs and this and that. That's circumstantial but this is personal strength. Personal strength is meditation, personal strength is Japa, Gurbani, kirtan, bhakti. All that is personal strength. This strength comes from elementary strength. The only way we surmount difficulties is when the when the love in our heart makes our head bow low, and we feel the grace of the Guru within us, and the only way we can excel in these challenging times, when things are changing so rapidly, is that we must have the strength of Guru's word in our heart. Now. more than ever, we need the deepest prayer, the fullest concentration and that basic strength of the inner mind for universal peace so that humans can live. We must give our children strength beyond doubt. Given a chance, our children will be stronger than steel and steadier than stone, but we have to pay the price. There is nothing free. The work must be done. SikhNet's work is simple: to spread Gurbani, to help ALL who wish to understand it and live by it, and to uplift, inspire and elevate everyone by making their own Sikhi personal and relevant in the context of their modern life. Chief Inspiration Officer, SikhNet, Inc. Please take a few moments right now to support this mission of Light by giving a portion of your Dasvandh to SikhNet. 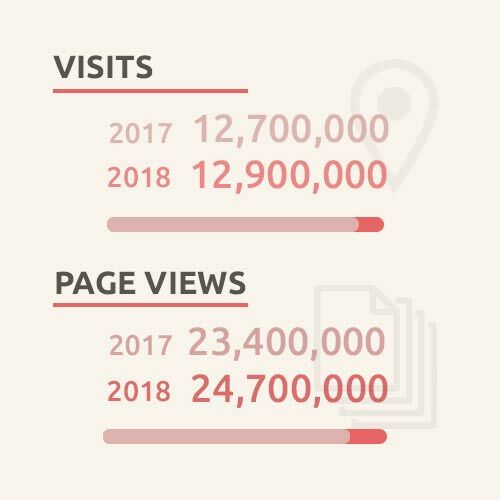 We need to raise $250,000 by the end of the year in order to fund SikhNet’s growth, and to continue serving millions of people around the world. 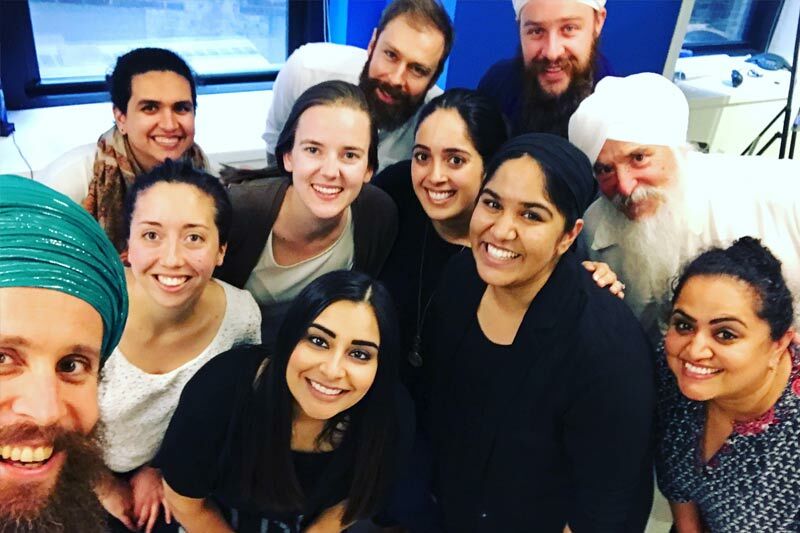 Because of your generous support, SikhNet broke new ground in 2018 through the "SikhNet Learning Center"
Because of your support, our first course, Deepening Your Personal Relationship With the Guru, brought together people from dozens of countries, and many backgrounds, who had a common longing to develop their connection with the Siri Guru Granth Sahib and sangat. This six week course blended self-paced learning activities with an online interactive discussion forum and weekly live webinars. It was developed in partnership with Sikh Dharma International. In 2018, we hosted a spring session of the course which began in April and a fall session which began in October. Over 4,000 people registered for the course throughout the year. To date, approximately 600 people have demonstrably engaged with the material in a way that has touched their lives. We plan to offer this course again in 2019. 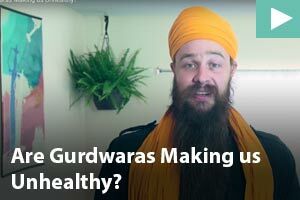 I learned how meditate and connect with guru. So this course changed my life. Thank you Sikhnet team and I am waiting other courses like it. I am going to participate and practice Gurbani in a totally different way and, what is more, it makes me feel so happy and relaxed. Thank you for setting up this course... I hope the course was the starting point for a life long journey from the ego to the divine with the guru by my side. 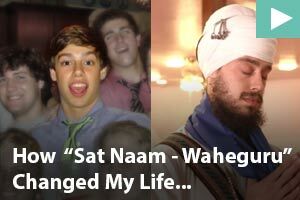 Sat Nam and Wahe Guru ! Thank you so much for this course. I was not sold on the online part, but when the physical sangat is not close, this is the next best thing! Hugs to you all for your hard work! Satnam! I stopped being judgemental on myself and learned to observe the play of the mind. 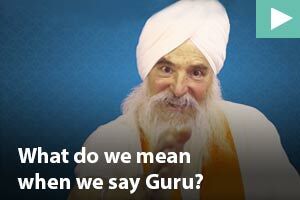 I can rely on The Guru guidance and can strongly feel it all day long. SikhNet also launched our first Learning Byte in 2018. 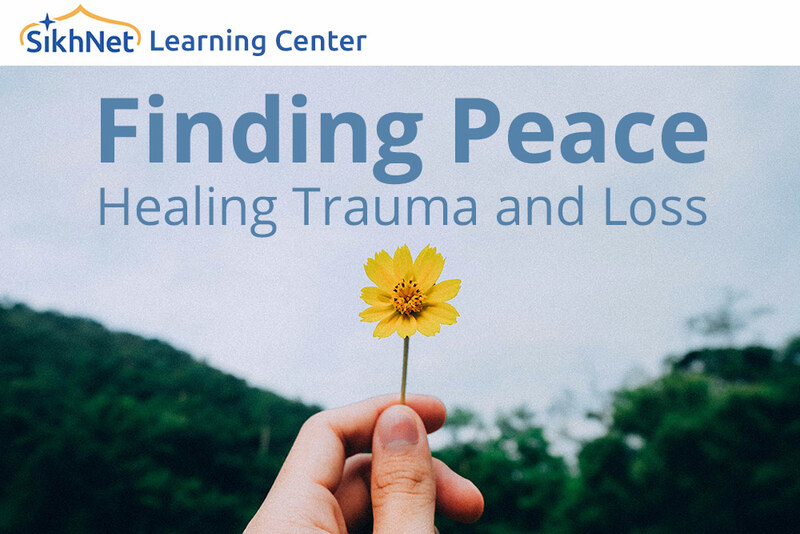 Finding Peace - Healing Trauma and Loss. This two-week, self-paced mini-course contains simple tools and a Gurmat-based framework to support grief expression and transformation. 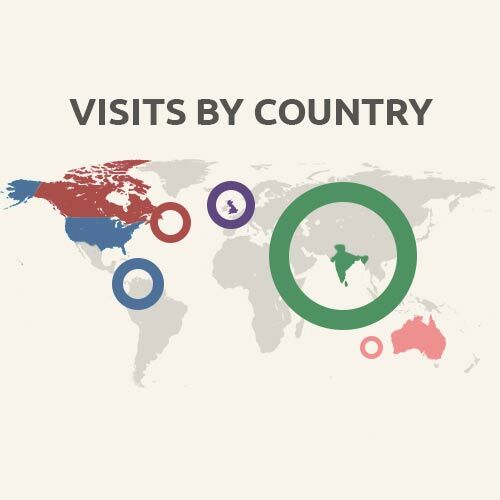 Over 750 people from 40 countries registered for the course. 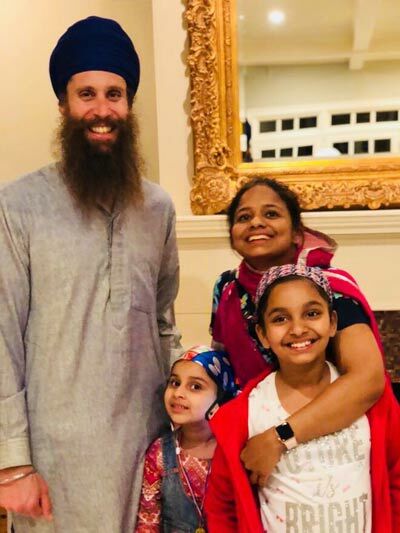 SikhNet extends a special thanks to the East West Tea Company, the Chardi Kalaa Foundation and the Jassal Family through the Kirpal Singh MD Endowment Fund for their generous grants and unparalleled support for the SikhNet Learning Center. We also thank all those who made a special donation to our 2016 Gurugaddi Day Fundraiser. 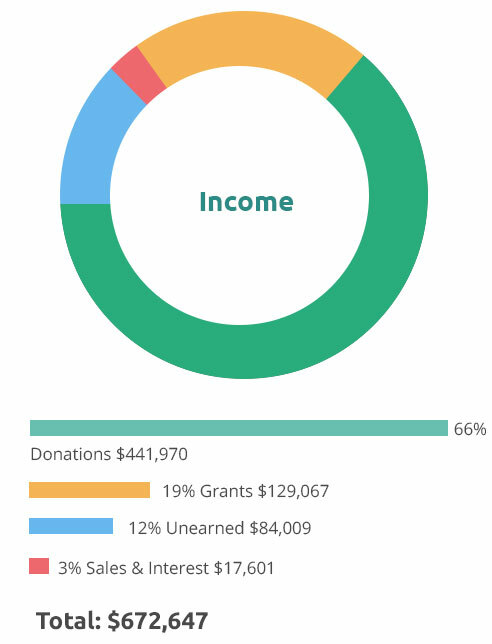 Your support and financial contributions have made it possible for SikhNet to develop this Learning Center, whose courses are already positively impacting people around the world. - "My Library" in development - In 2018 we have been hard at work planning the next generation Gurbani Media Center. We are currently working on the new “My Library” feature that will enable you to create playlists in the iOS app and save any content in the app to your own personal library for quick easy access. Lots of New Gurbani Audio! Meet Jagjeevan Singh Ji! He is our Gurbani Media Center manager. 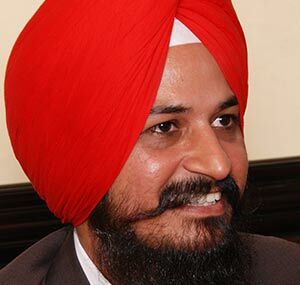 Since hiring him, SikhNet has been able to consistently add ever more Gurbani content. This year, he was able to add 350 hours of audio! 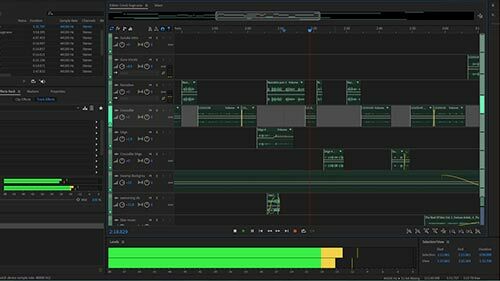 This year, Jagjeevan Singh has also been working hard on editing and preparing a new audio Akhand Path in English. 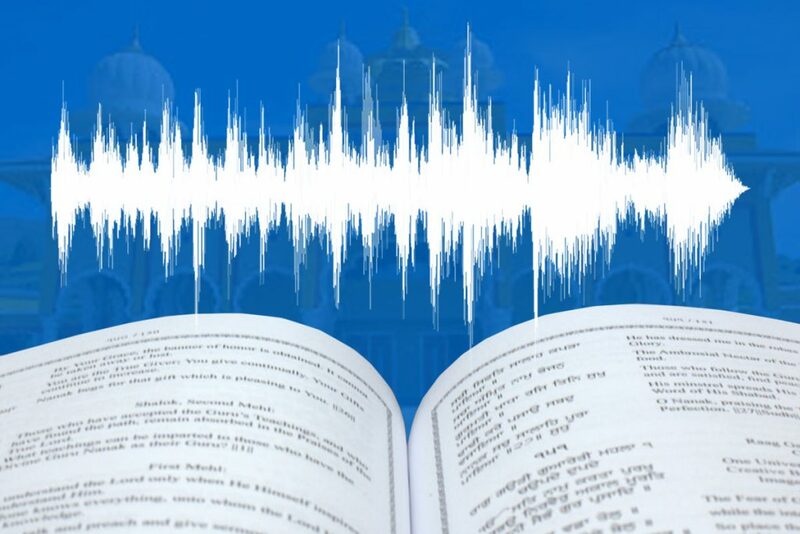 Yes there is a new recording of the Siri Guru Granth Sahib in English (Dr. Sant Singh translation)... Coming Soon. Did you know that you can upload audio to the GMC? 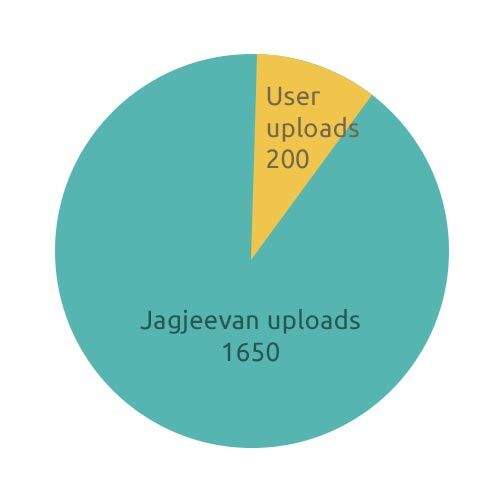 The GMC allows hundreds of thousands of people to stream Guru Ji’s kirtan anywhere they are. All Gurdwaras are invited to contact SikhNet to have their broadcasts included in the SikhNet Radio Channels. 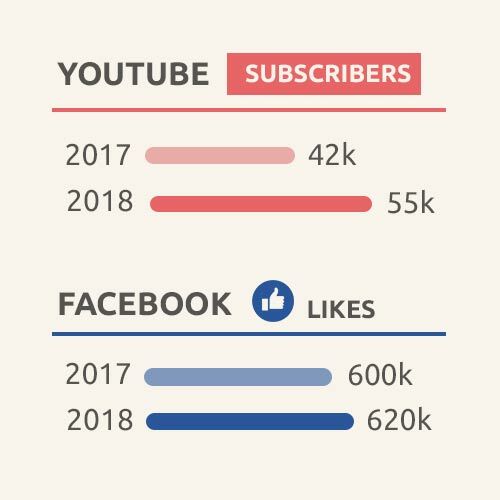 Last year, we raised money to update our Stories apps (iOS and Android) which have been a great success. 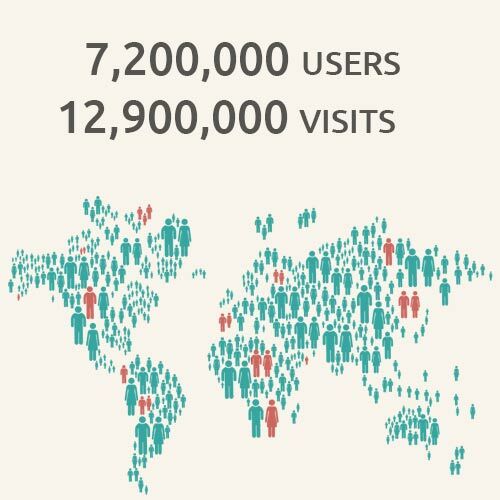 Over 12,000 people have downloaded and used the new apps. Everyone asked use for more stories. So, for our Fall Fundraiser in 2017, we reached out to people to help us fund making new audio stories as well as a newly animated video stories. This year, we started releasing new audio and animatied stories, and we plan to continue EVERY MONTH for the next 12 months! We started in August with the release of our first animated story, 'Guru Bahadur and the Magical Land' (below) which was very well-received by many Stories fans! Also in August, we released a brand new audio story, "The Boy With Soft Hands", and once again, the story was a hit with Stories fans. Check out the Stories page for more new releases or sign up here to find out when new ones are released each month (Choose Audio Stories for Children) and we’ll email you when stories are released. Our heartfelt thanks to everyone who participated and helped us reach our goal in both campaigns! We will be launching a series of six animated stories and six new audio stories over twelve months. If you'd like to see more new animations and stories after that, please contact us to sponsor a story. This May SikhNet began its Community Outreach program with a visit to New Jersey/New York. 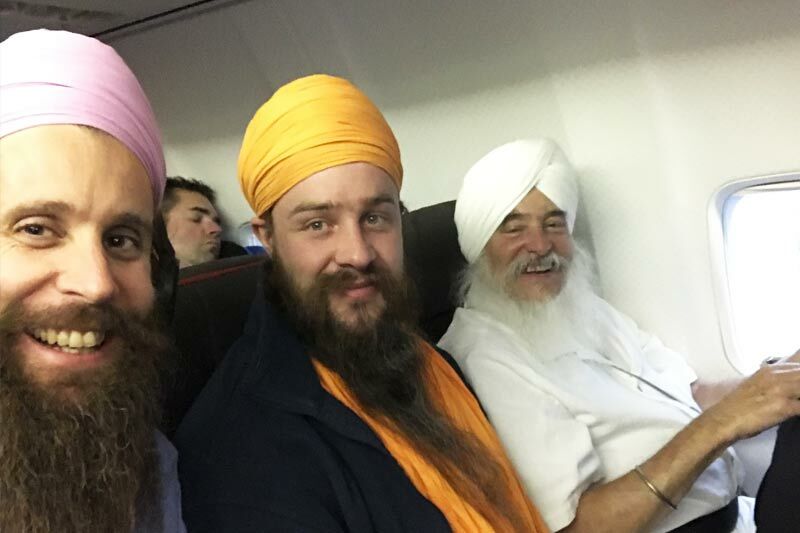 Our goal was to reconnect with the sangat and it was fantastic place to start. We couldn’t have wished for a warmer reception, because we were welcomed with open arms and loving hearts from families and friends in all the different parts of New Jersey and New York we visited. During our time there, we met with over 400 people in the local sangats. 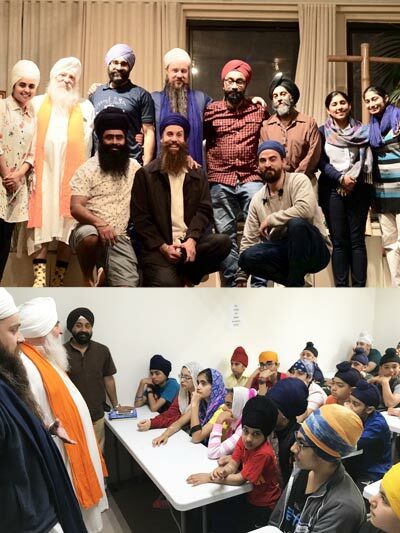 We taught two workshops (one at Princeton University and one hosted by the Manhattan Sikh Association), visited with the folks at Sikh Coalition, visited three Gurdwaras, and enjoyed a multitude of evening activities, such as diwans and dinners. Along with that, four families hosted networking dinners for local community members to come and meet the faces of SikhNet. It was wonderful to share all the things SikhNet has been doing and where we are headed and equally was wonderful to hear all the feedback from the sangat. Thank you to all our gracious hosts: Navjot Kaur and Harpreet Singh, Gurpreet Kaur, Gurvinder Singh and Jaspreet Kaur, Shalu and Gagandeep, Rabinder Pal Singh, Mansukh Bir Singh, Rajnarind Kaur and Jangpartap Singh, Jagjeevan Kaur, Kawaldeep Singh and Tanu Kaur, and many others. The memories from this trip, and the warm reception we had from all the Sangats we visited, will live in our hearts forever. Every day SikhNet publishes news stories, essays and articles focussed on Sikhs and Sikhi. 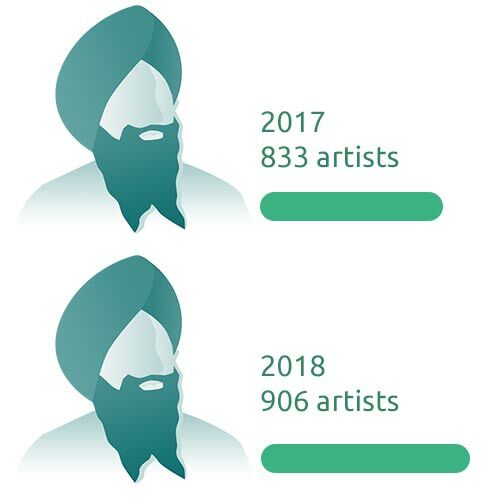 With over 90 volunteer bloggers and authors, ranging in age from teenagers to octogenarians, contributing their thoughts and experiences, the SikhNet News is a source of creative and original thought as well as a platform for new, younger generation writers. 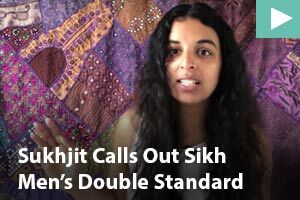 In addition to our original content, we also republish top stories from all over the Net to keep you current on affairs relevant to Sikhs everywhere. Our YouTube Channel has been one of the greatest ways we reach, inform and inspire our global sangat. 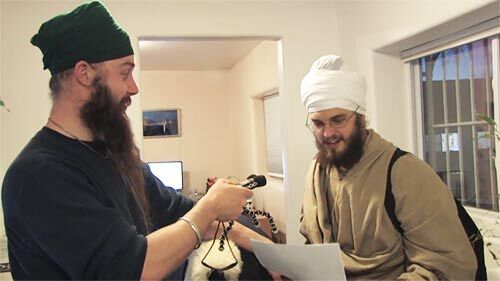 SikhNet was one of the first organizations out there making videos for Sikhs across the globe. Since 2006 we have produced over 500 videos which have over 17 million views! 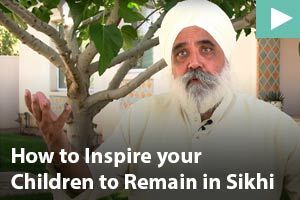 SikhNet is happy to announce that over the past few months we have focused on creating completely NEW inspiring and informative videos, and posting them weekly. We urge you to check out all our new videos and be sure to subscribe so you don't miss any! 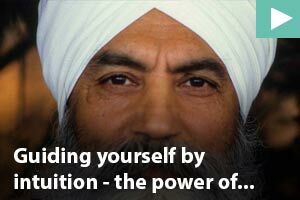 Also check out over 100 videos from our CEO, Guruka Singh, who teaches and inspires thousands of people around the world! We have a full open discussion forum, but the SikhNet Youth Q&A Forum is for all those who have doubts or need advice from other Gursikhs. 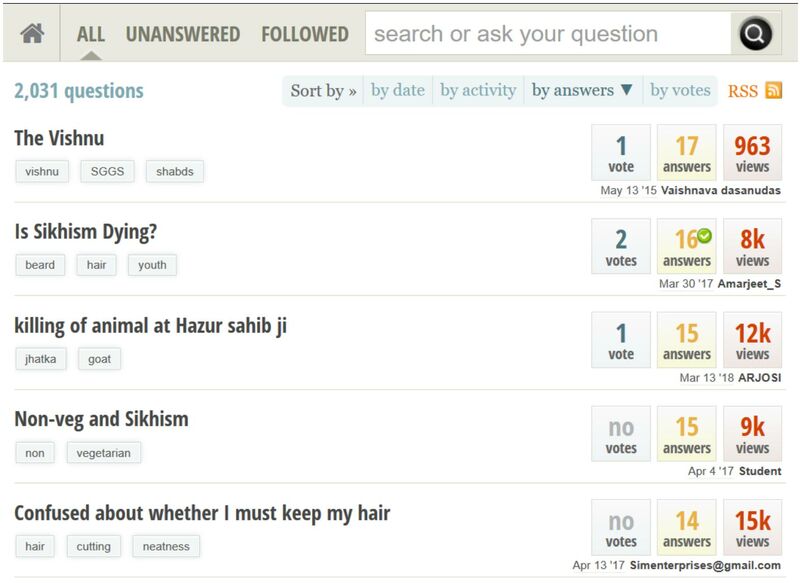 This resource for Sikh Youth has been online since 1999, Our new format came into use in 2012 and allows anyone to answer questions which are then rated by other users so that the very best answers float to the top. No subject is taboo, and questions can be asked anonymously if desired. Not a single question goes unanswered by our global team of Gurmukh sevadars. This year we passed the 2,000 question mark in our new Youth Q&A Forum. 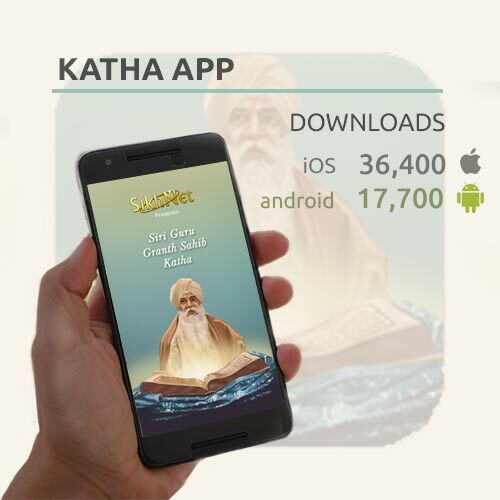 SikhNet offers a wide range of inspiring services to connect people with our beloved Siri Guru Granth Sahib. 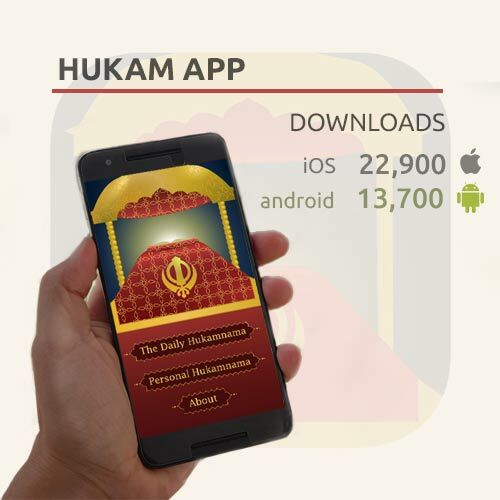 Tens of thousands of people receive the Daily Hukamnama from Harimandir Sahib in Amritsar, delivered via our website, on Facebook, Twitter, via email or through the Daily Hukamnama smartphone app, and even by a telephone call. 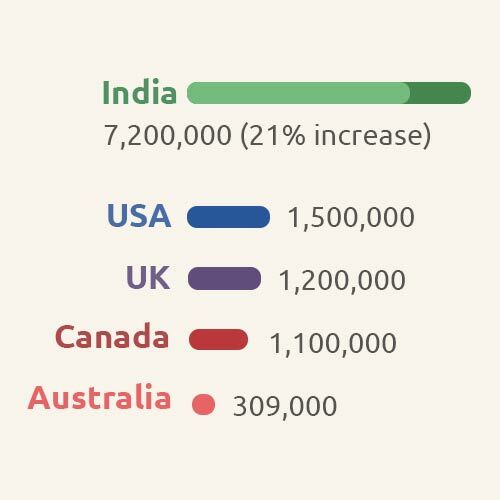 We have more than 11,000 active users receiving Guru Ji’s Hukamnama every day. 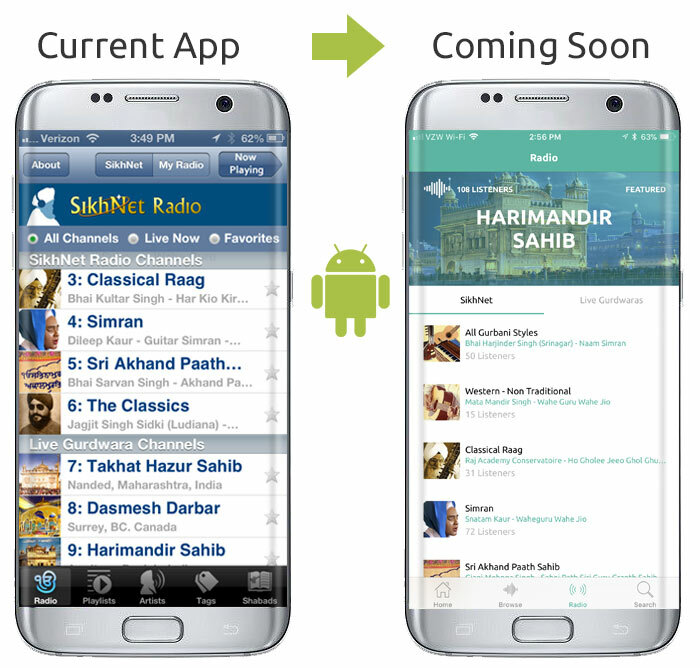 The old SikhNet Radio app is now obsolete, but will continue to function. 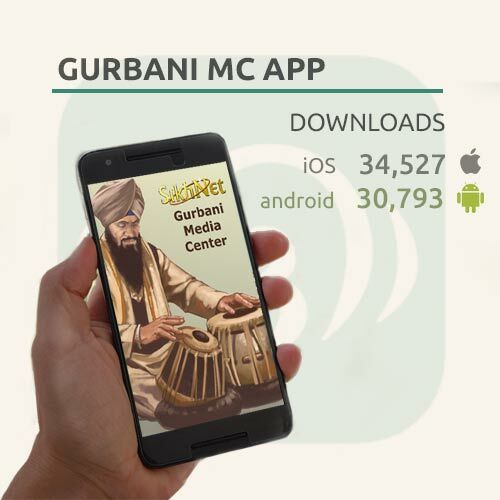 We have integrated the SikhNet Radio app into the GMC App so you no longer need two apps. SikhNet Radio is the default screen when you open the GMC app and it has exactly the same functionality as the old standalone SikhNet radio app. 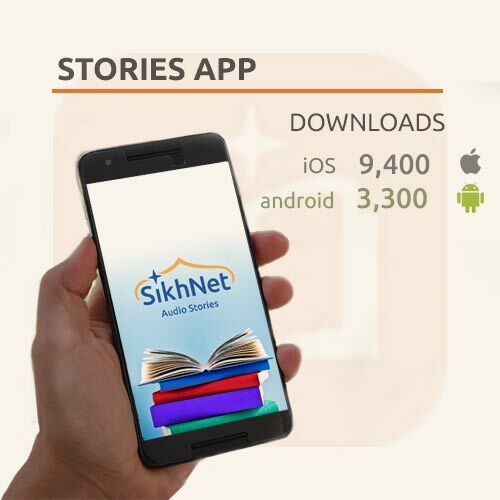 You can also listen to the SikhNet Radio over our website which offers a range of pre-programmed Gurbani channels along with streaming live channels from Gurdwaras worldwide including Sri Harmandir Sahib in Amritsar, India, and is available 24/7 through the website, the GMC app or the old standalone Radio app. Please take a few moments right now to support the work of SikhNet. 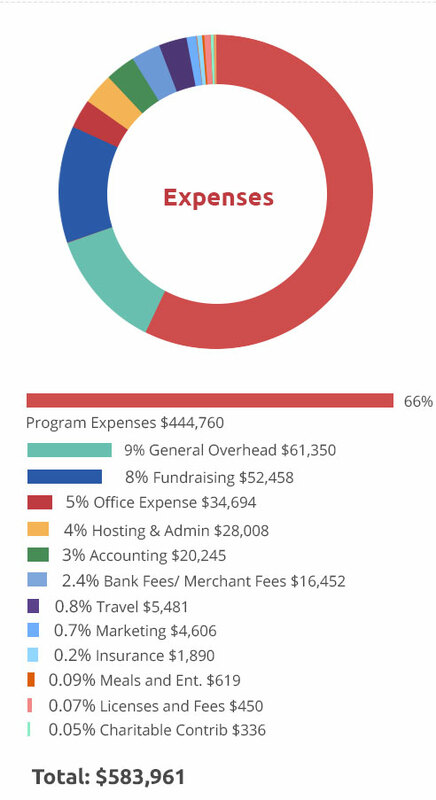 Our goal is to raise $250,000 to cover our core work for 2019. Will you join us by donating $101, or any amount you can, to support SikhNet's seva? If you come to SikhNet regularly, consider becoming a monthly donor. Thank you. SikhNet, Inc is a tax-exempt IRS registered 501c(3) non-profit charitable organization. Your feedback matters! 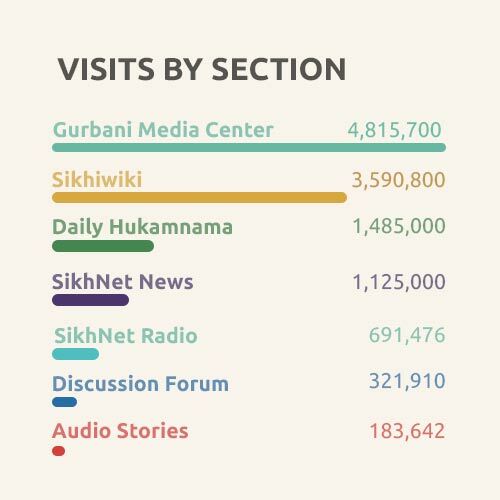 Share your thoughts about SikhNet's annual report.